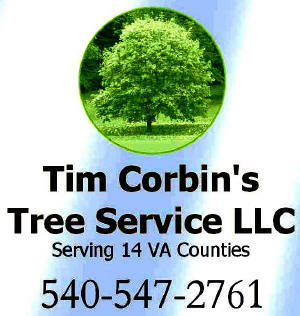 Since 1988, we have been providing professional tree services, landscaping, lot clearing, debris removal, excavation and firewood to all of the northern VA area. 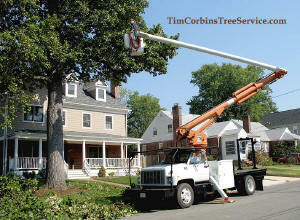 We can climb your trees or use our bucket trucks or both to trim, cut down, chip all cuttings and either cut up your tree for your use or haul it away. We grind up the stump area 3 inches or more below ground. Our services include any landscaping you may need or lot clearing or emergency service. 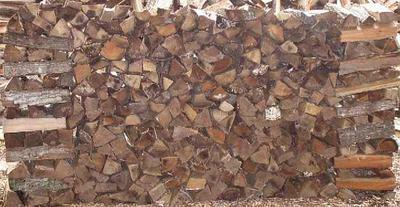 During the year, we provide firewood for your backyard firepit, wood stove, fireplace plus kindling and tarps. You may order wood cut to a certain size to fit plus we supply local restaurants. All our wood is a variety of hardwoods that have been aged and dry. When we deliver your firewood order we stack it where you have instructed even if we have to climb up stairs. We do not recommend that any wood be stacked directly next to your house. You may purchase enough firewood for the space you have available or by the half cord or cord. 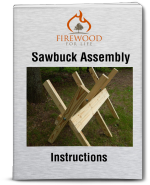 All wood is a Measured amount of wood - not a pickup load so you get an exact amount. You may order directly from our website and pay us upon delivery or you may prepay through our website through PayPal using your credit card. Prices available on our website. We are licensed and insured and members of the Better Business Bureau. Our Motto: Safety Is Always First With US!